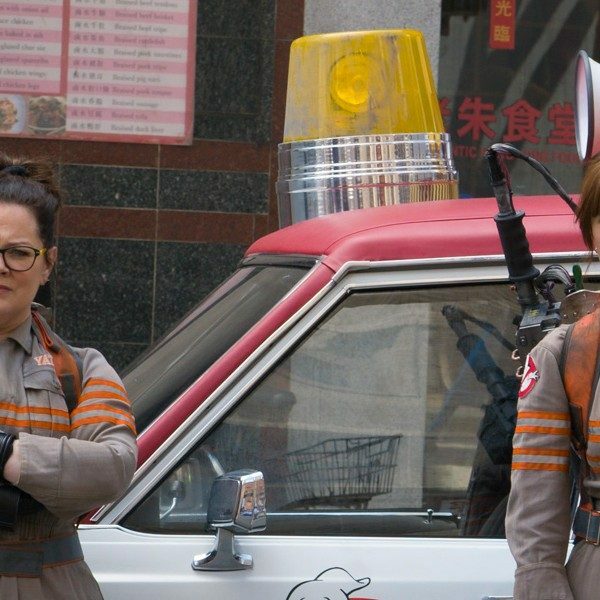 Very rarely does footage for an upcoming movie come the day after its official announcement of being in production, yet here we are with an official first look of the new upcoming Ghostbusters movie. The film was said to be directed by Tully and Juno director Jason Reitman, who is also the son of original Ghostbusters director Ivan Reitman and set to release in the summer of 2020. This new teaser starts out with a dark cloudy night at a barn, where strange noises and electrical outages are happening. The camera pans closer and closer to the barn with classic Ghostbusters music in the background while beams from the classic proton packs appears in the background. 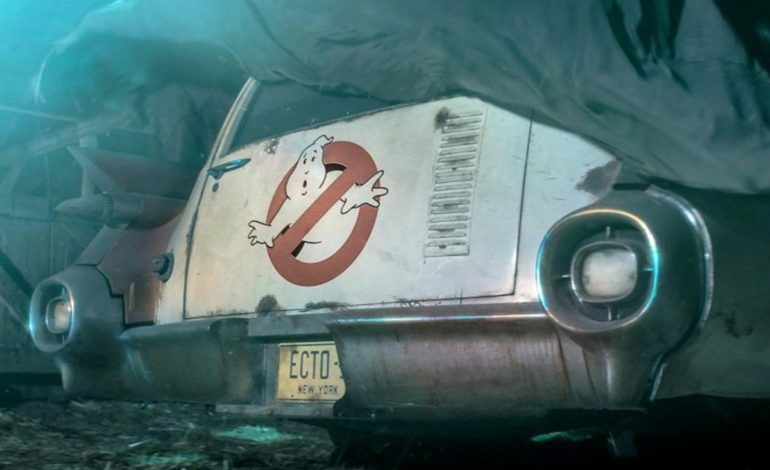 Once inside the barn, a car can be seen covered by a big sheet of fabric, only to be blown away to reveal the Ecto-1 Car with the original Ghostbusters logo. Fans appear to be psyched as this new movie is said to be another reboot of the franchise, however this time to take place in the original Ghostbusters universe. It seems very unlikely that the cast of the 2016 reboot are going to be moving forward with both the disappointing box office results of that film along with the announcement of this new sequel surfacing. This might be disappointing for fans of the 2016 film, but it should be noted that this official sequel to the original film may satisfy fans of the series more than simply remaking the original again. It is made unofficial to whether or not the original cast of Ernie Hudson, Dan Aykroyd and Bill Murray will return, but all rumors are pointing to them putting on their proton packs again for the film that Ghostbusters fans have been waiting for.